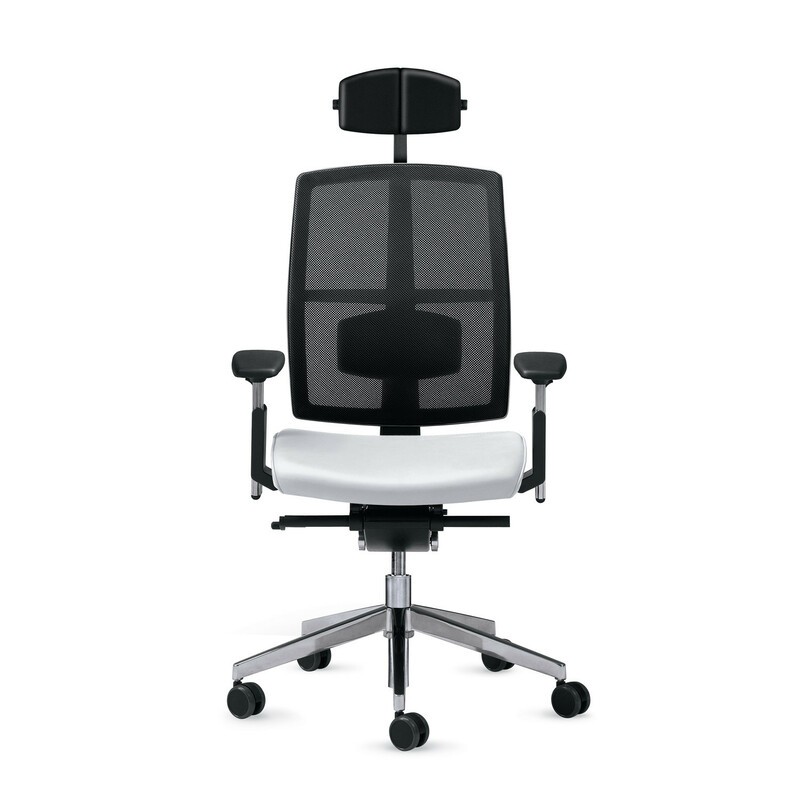 The Speed Up Mesh Office Chair consists of an office swivel chair with high mesh backrest, multi-functional armrests (optionally fitted with PU armpads), height and depth-adjustable lumbar support (as standard). 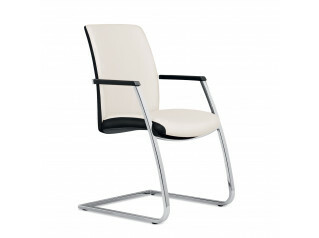 Optionally, for an even higher comfort, this task chair can be fitted with an adjustable neckrest. 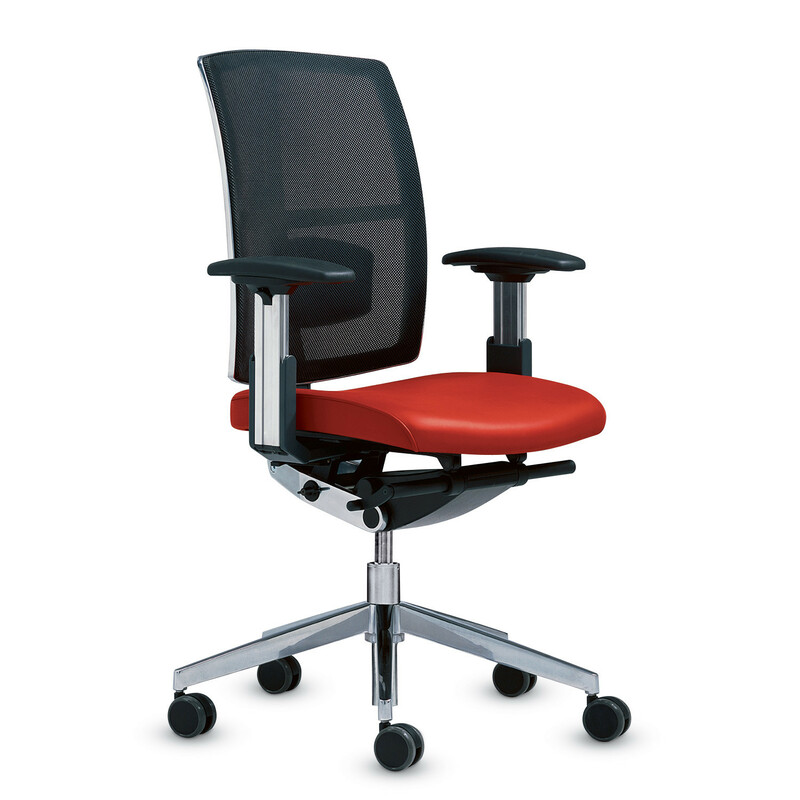 Speed Up Mesh Chairs are the right office seating solution for the users whom care about aesthetics but don’t give up on ergonomics. 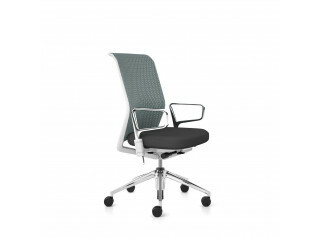 Featuring a mechanism which makes the seat and backrest move totally simultaneously with the body up to a backrest opening angle of 132o these task chairs will grant the highest comfort to the user. 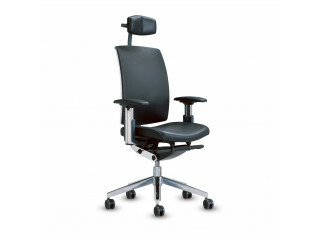 The sliding seat (5 cm) as well adjustable seat tilt (0o/-4o) are standard functions which turn these desk chairs into a flexible solution to every user. 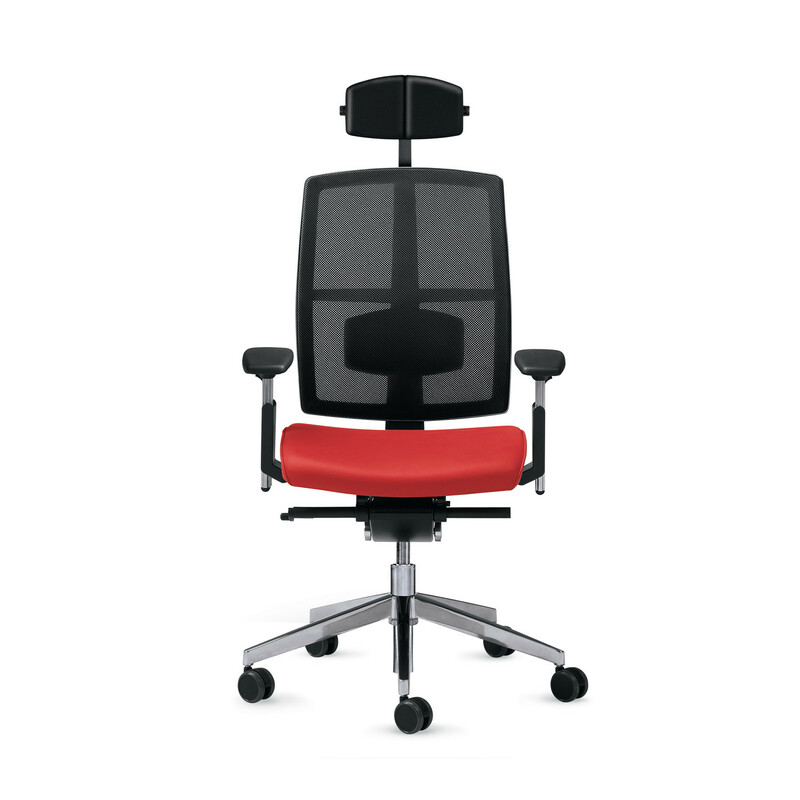 Speed Up Chair Collection is, undoubtedly, a great blend of aesthetics and ergonomics having already received a number of international design awards as the ‘Red Dot Design Award’ and the ‘Quality Office Certificate’. 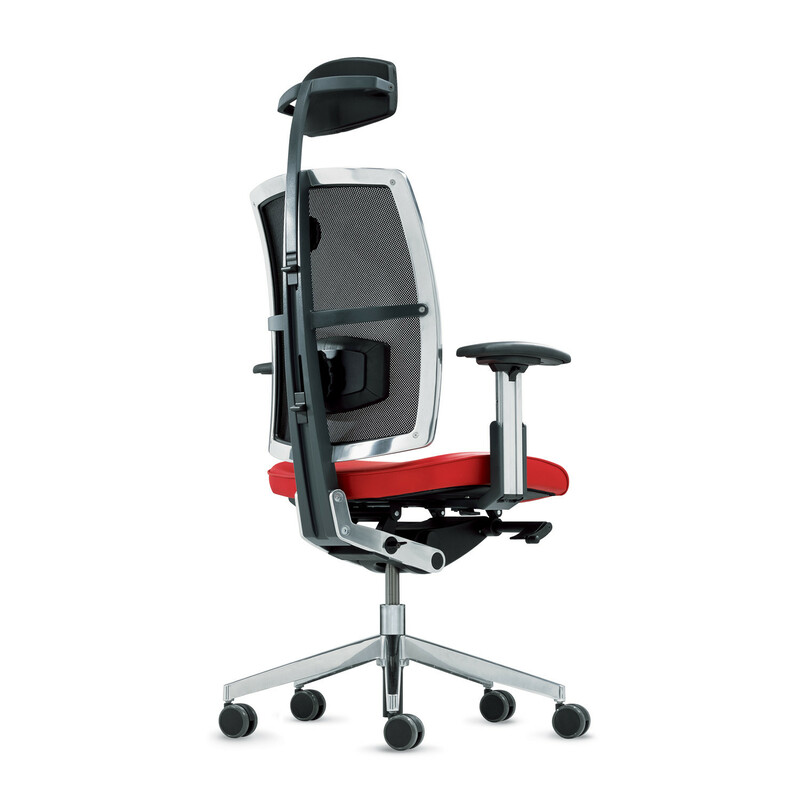 You are requesting a price for the "Speed Up Mesh Office Chair "
To create a new project and add "Speed Up Mesh Office Chair " to it please click the button below. 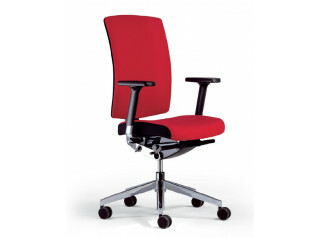 To add "Speed Up Mesh Office Chair " to an existing project please select below.